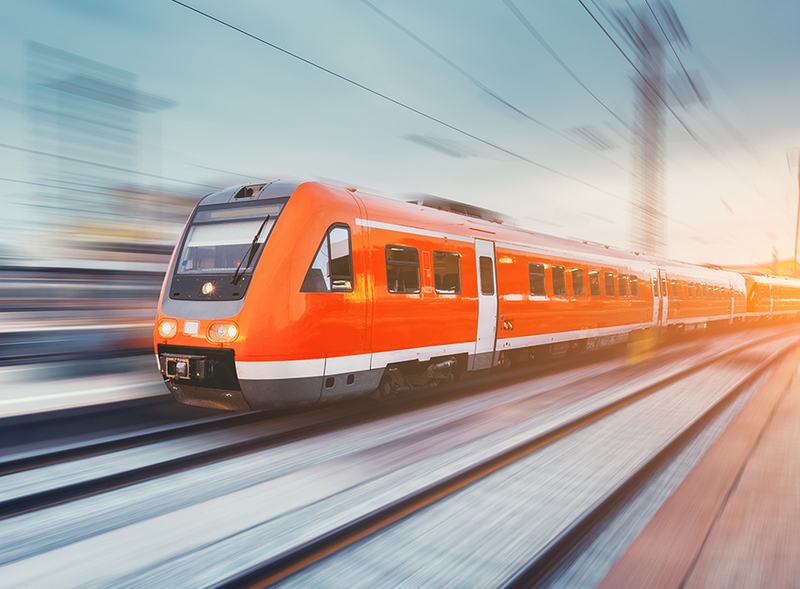 We were appointed by Northern Rail’s (the Train Operating Company) Estates Team to develop and implement business processes for the management and maintenance relating to all FM activity across the region. Reviewed the contractual and operational obligations and requirements associated to all FM related activities, extracting specific processes from those defined and developed others. We facilitated workshops and discussion groups with key stakeholders to fully understand the requirements and incorporate into Standard Operating Processes via “swim lanes”, templates and forms for use throughout all of the Estates Team. We produced a comprehensive library of processes based on our “swim lanes” approach, and produced documentation with interactive links to all the pertinent forms and templates to assist and support the Estates Team to manage their operations in an efficient, streamlined and effective way. Northern Rail had no previous defined processes at the time of these being devised for the Estates Team. They were grateful for our input and knowledge on contracts of this type and adopted best practice and processes for standardising practices for the enhancement of their team and working protocols.